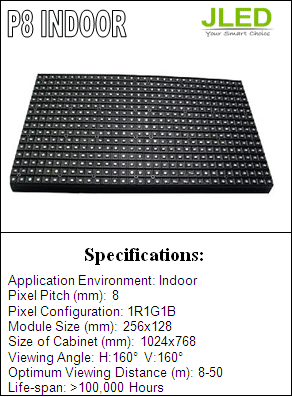 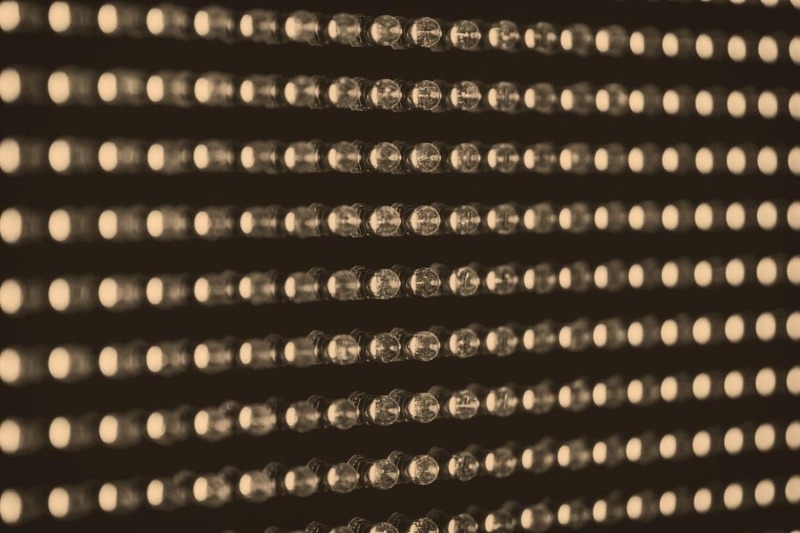 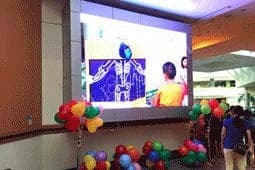 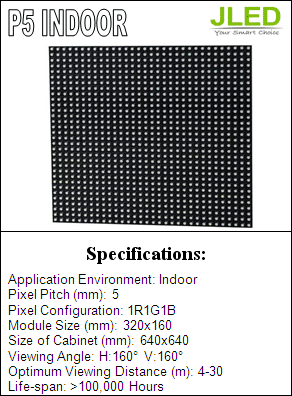 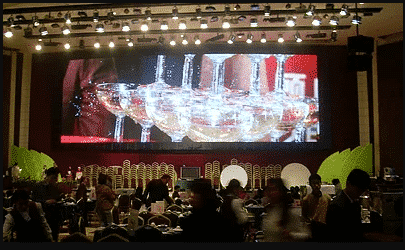 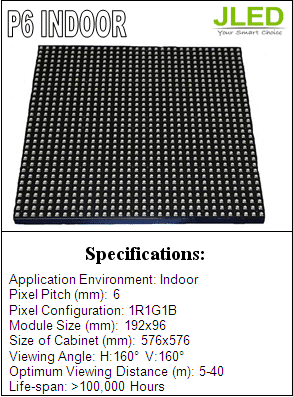 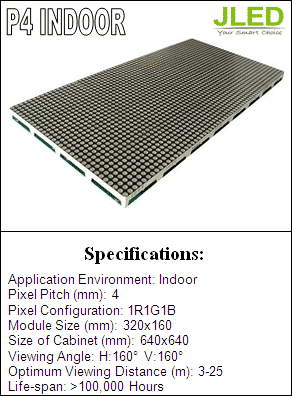 Indoor display is one of the most precise led display ever in the market. 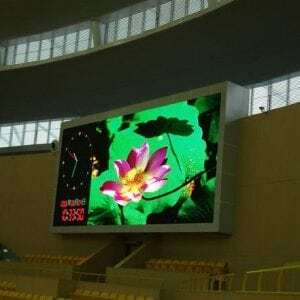 It has the clear picture without flicker and distortion. 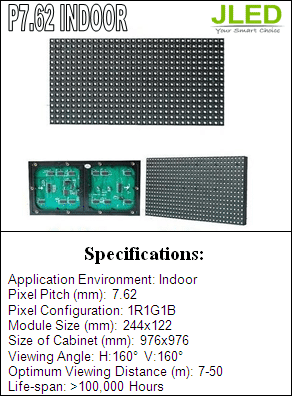 These are widely used in hotel lobbies, performing stage, television studios and many more. 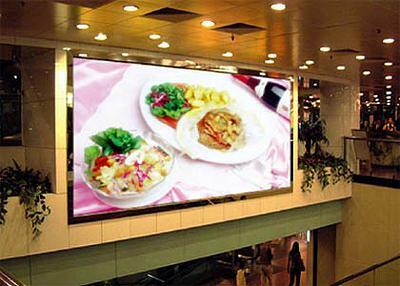 Note: The size of the display will vary depending on customers’ specifications. 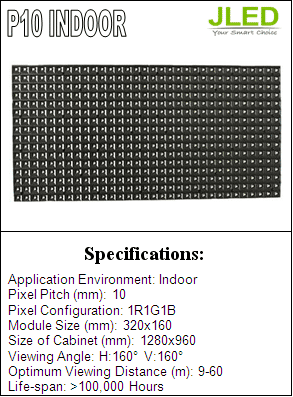 The price is computed per square meter.